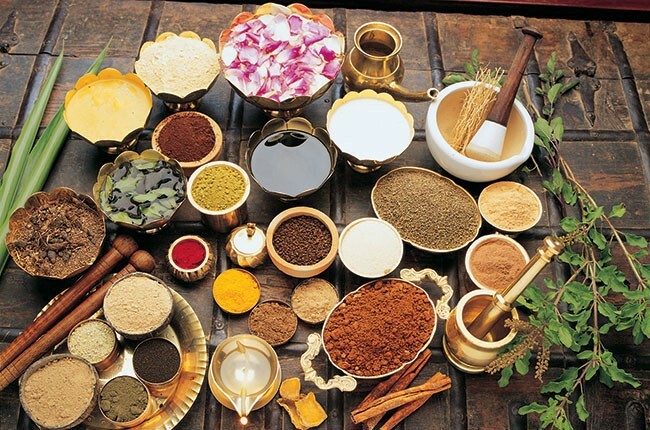 Ayurveda means “vibrant good health” and is the science of life and beauty that covers every aspect of wellbeing. It is a system of complete health care, which concentrates on promoting immunity as the best path of wellness and teaches how to live in harmony with your inner self and with the world around you. 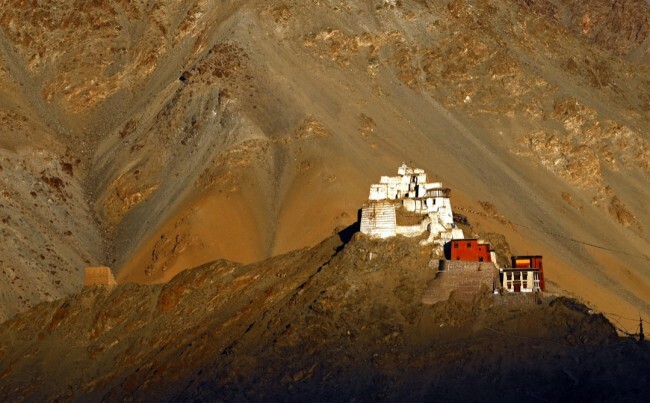 India has many wellness centres which promote this spiritual philosophy that has long been an integral part of the local way of life. 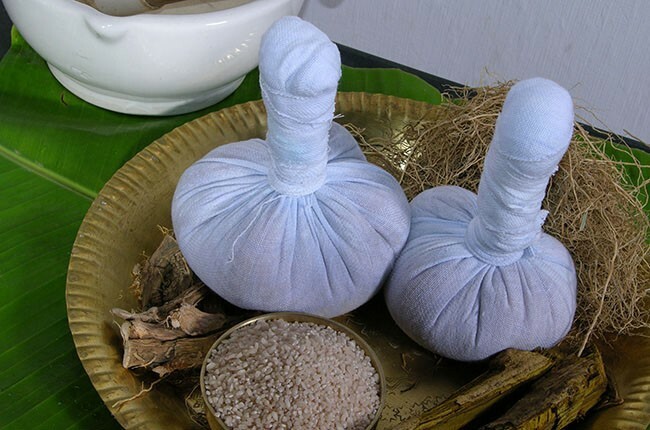 Wellness centres are mostly found in southern India, particularly in the states of Kerala and Karnataka. Centres like Soukya offer ayurveda, homeopathy, naturopathy, yoga and many other options on a 30 acre organic farm in the beautiful Indian country side. 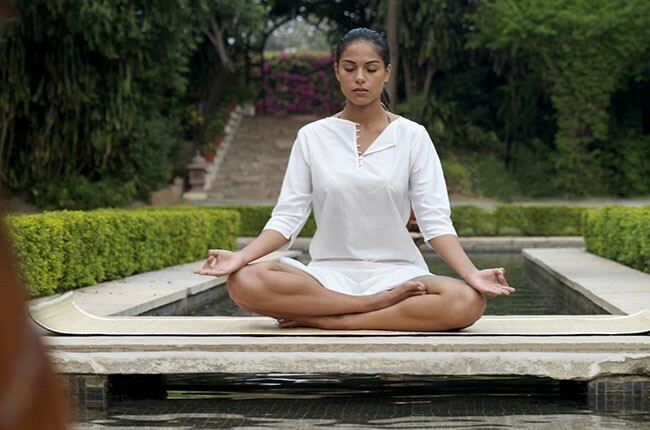 This, along with many other boutique resorts and wellness centres provide a new kind of tourism that focuses on developing physical, psychological and spiritual wellbeing on your trip to India.